Got a tween or teenager’s to shop for? Looking to expand their musical horizons? Check out some of our music recommendations! If they like Nicki Minaj or Iggy Azalea, check out Shamir’s Ratchet. Like Ms. Minaj, Shamir can sing, rap and makes dance music with a healthy dose of sass. 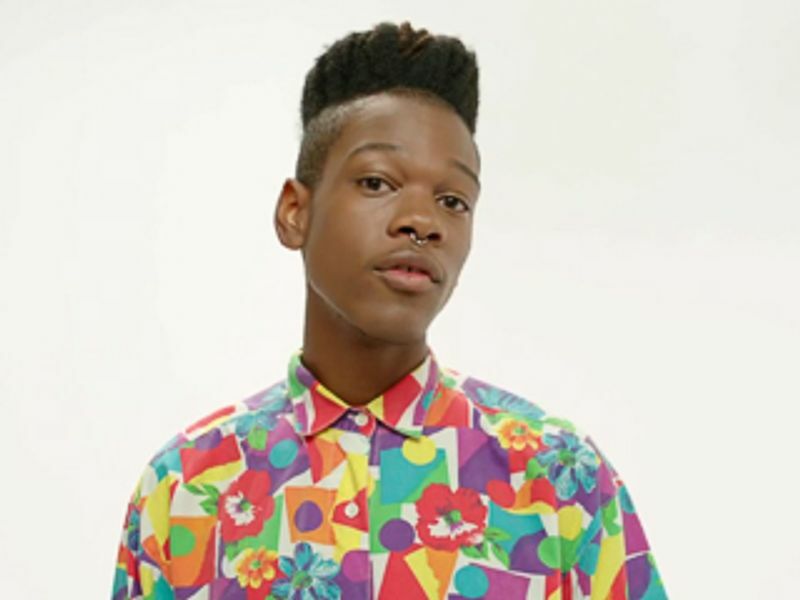 Shamir’s androgynous style speaks to how kids are throwing out old notions of gender and stereotypes, thanks to teen idols like Miley Cyrus taking that bull by the horns. But Shamir’s lyrics are actually a lot less raunchy than either Minaj’s or Cyrus’, making him a better choice for younger teens. 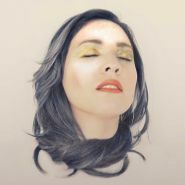 If they like Lana Del Rey (and speak Spanish), check out Carla Morrison’s Amor Supremo. Imagine a Latina Lana Del Rey with a voice as powerful as Adele’s, and you’re somewhere close to Carla Morrison. On tracks like “Un Beso,” Morrison reveals a voice that can be light and airy one minute, operatic and wrenching the next. If they like Adele, check out Tobias Jesso Jr.’s Goon. Teens and adults alike have become smitten with Adele’s 25. 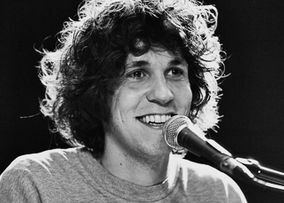 The album’s torch songs were co-written by a number of songwriters, including Tobias Jesso Jr., who’s like a young, cute, 6-foot-7 version of Elton John. If you loved the song he wrote with Adele, “When We Were Young” (and who didn’t? 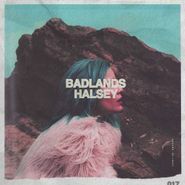 ), Goon is loaded with bittersweet piano ballads that are sentimental without being sappy. 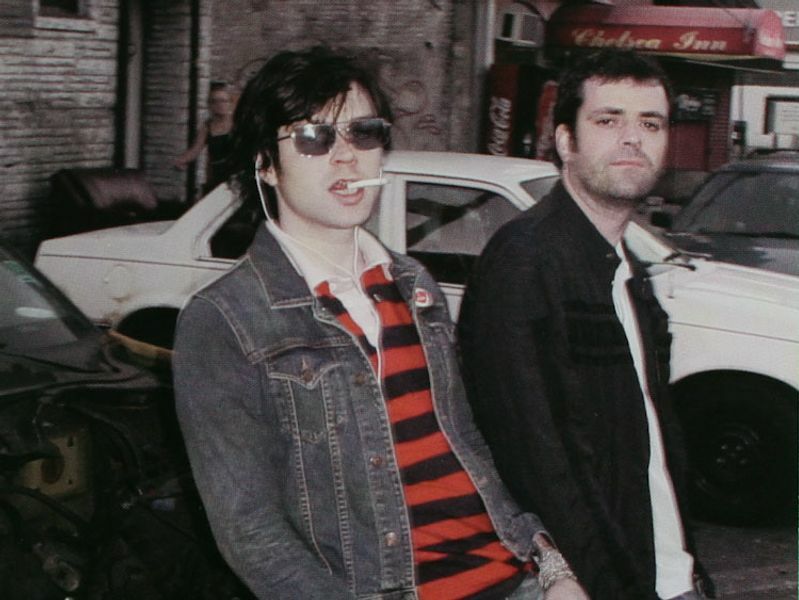 If they like Taylor Swift, check out Ryan Adams’ 1989. This one’s a no-brainer—Ryan Adams’ album reimagines Taylor Swift’s album as world-weary alt-country songs perfect for feeling blue about your crush. His versions of hits like “Blank Space” tease out the heartache seething underneath the dance beats. 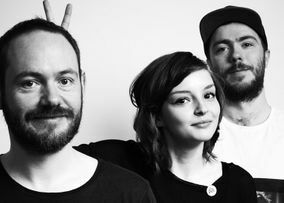 If they like Coldplay, check out CHVRCHES’ Every Open Eye. Scottish group CHVRCHES share Coldplay’s anthemic vocals, heartfelt lyrics and sparkling synthesizers, but their songs are sharper and fuller of the kind of overflowing emotion you only experience in your teen years. It’s also perfect for the teen who’s discovered his mom or dad’s ’80s tape collection. If they like Katy Perry, Selena Gomez or Demi Lovato, check out Grimes’ Art Angels. 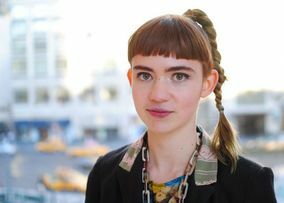 Clare Boucher aka Grimes makes music as cheery and upbeat as the other pop starlets but with an art-school edge. Her songs are colorful and fun, but she also produces her own music, controls her own image and puts out positive vibes with her songs, making her a great role model as well. 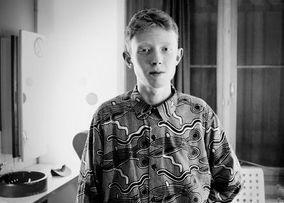 If they like Drake or Twenty One Pilots, check out Archy Marshall’s A New Place 2 Drown. Fans of Drake or Eminem’s brutally honest lyrics could get into the dark textures and languid rhymes of Archy Marshall. The 21-year-old Brit has made a ton of music already under various aliases (including King Krule), but his latest album, under his own name, is his best yet. 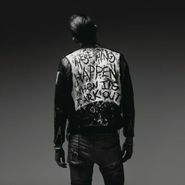 Right now, it’s available for download at Amoeba.com. If they like 5 Seconds of Summer or Green Day, check out Car Seat Headrest’s Teens of Style. 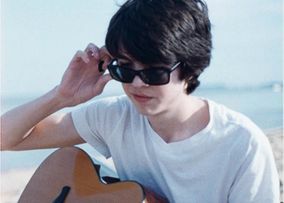 The tween who likes the pop-punk stylings of 5 Seconds of Summer might like the sugary melodies and self-made sounds of Car Seat Headrest. True to its name, it’s perfect for the stylish budding hipster. If you’re a parent or aunt/uncle who loves indie rock bands like Guided By Voices, this could be a great band for you to bond over. 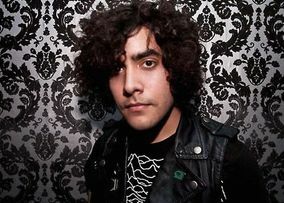 If they like One Direction, Justin Bieber or Miley Cyrus, check out Neon Indian’s VEGA INTL. Night School. The tween or teen who’s into Miley Cyrus’ latest album with psych-poppers The Flaming Lips could really dig this new album by Neon Indian. 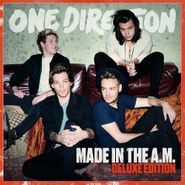 It’s full of clever musical references that might go over their heads, like ’80s hip hop, new wave and synth-funk put through the wash until they bleed into one another. But it’s a fun, beat-driven entry point into a lot of older music that will instantly make her or him the coolest kid on the block. If they like Walk the Moon or Fall Out Boy, check out Gardens & Villa’s Music For Dogs. 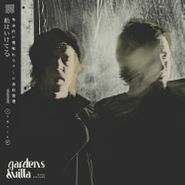 Gardens & Villa are a great new band whose songs are melodic, catchy and smart, like a younger Shins or Flaming Lips. They’re a great first band for young rock fans who are looking for something more interesting than what’s on the radio. See also Cayucas' Dancing at the Blue Lagoon, Hot Chip's Why Make Sense? and Tanlines' Highlights for more examples of fun rock and electro-pop albums.